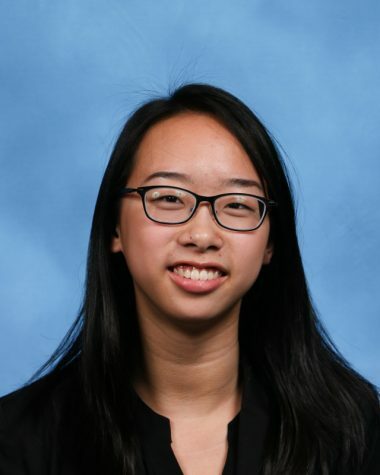 Yanny Liang is a Copy Chief for ‘The Science Survey’ and a Student Life Reporter for ‘The Observatory.’ She finds journalistic writing incredibly intriguing, especially the ability to bring important social issues to light. Yanny believes journalistic photography is an essential complement to journalistic writing and loves how photographs have the power to convey something to a magnitude that sometimes even words cannot. Yanny loves reading and writing and has a blog (steamedegg.blog) where she writes about literature and sociocultural issues. Her favorite book is ‘Americanah’ by Chimamanda Ngozi Adiche. Outside of class, Yanny is a member of the Girls’ Varsity Bowling team and captain of the Girls’ Table Tennis team at school. Aside from participating in these sports, she enjoys hanging out with her friends and watching Netflix. In college, Yanny plans to study English and sociology with the goal of becoming a writer or journalist.